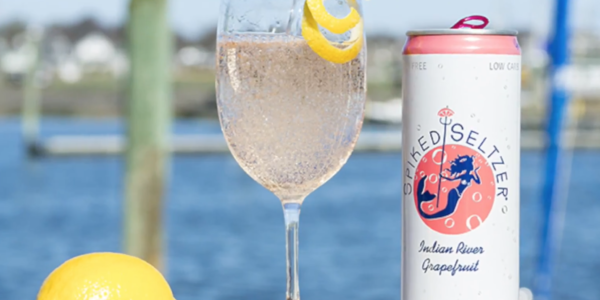 Garrett Waylon takes a crack at a spiked seltzer variety pack. Can he Shotgun the whole thing? Garrett Waylon has become known for his EPIC challenges with Craft Beers. Today he steps away from his comfort zone to tackle a 12 pack of HARD Spiked Seltzers. With 4 Delicious Flavors: Grapefruit, Lemon, Cranberry and Lime these may be interesting and fun when sipping but Shotgunning is another animal.